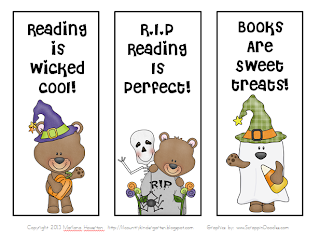 I created a little Halloween bookmark freebie and thought you might enjoy it, too! I have included color and black/white copies for your convenience. 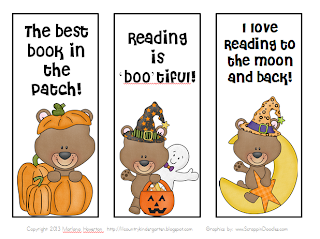 Just click on the picture below to grab them!